Eni is a yoga enthusiast and animal lover. She has been writing for as long as she can remember, and her BA in Philosophy helped organize her many thoughts and ideas. After graduation, she received an MA in Theory of Drama Arts and Media. She enjoys cycling and playing with her two dogs. Scott Sueme is a Vancouver-based artist, designer, and painter. 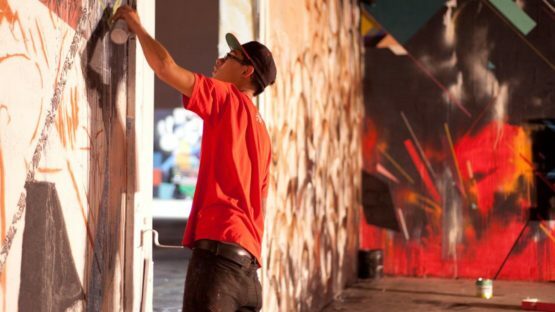 He has developed since graffiti days and has been commissioned to work with famous brands. The artist is represented by 1am Gallery.